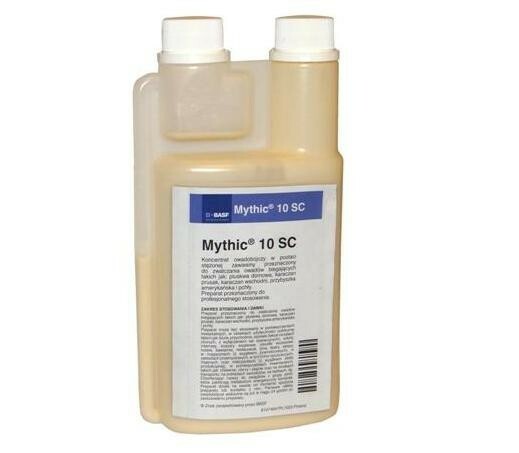 Mythic 10 SC: includes chlorphenaphyl – active substance from the new chemical group. 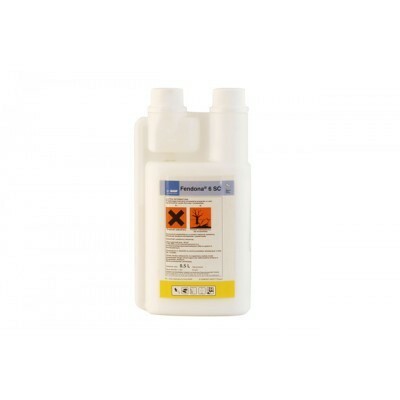 Lack of repellent properties makes the preparation perfect to be used simultaneously with gel preparations. 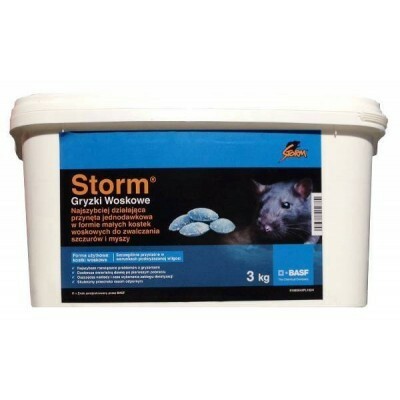 It ensure the total control of bothersome insects and it is easy to be applied into existing protection programs thanks to its broad spectrum of usage. 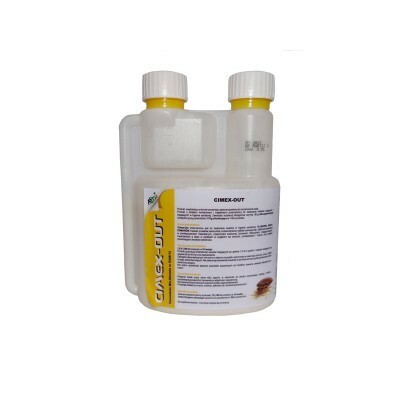 Mythic 10 SC – insecticidal concentrate in the form, of concentrated suspension, designed to eliminate flying and crawling insects like: bed bugs, German cockroaches, cockroaches and fleas. 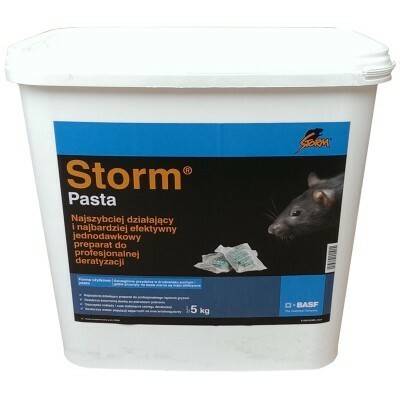 The preparation can be used in houses and flats, public buildings like: offices, out- patient clinics, hospitals (including patients rooms but excluding operating theatre), schools, dormitory, barracks, holiday centers, hotels, restaurants, cinemas, theatres, shops, magazines (excluding food magazines), industrial plants, including agri- food plants, meet plants and diaries (excluding a production zone), inside inventory building like: pigsties, cowsheds, stables and inside public transport: airports, ships, etc. The preparation starts to work at the moment of consumption by the insect or by the contact with the substance. First insecticidal effects are visible after 24 hours.